Czech handbiker and paratriathlete Jan Tomanek is an inspiration for all athletes. 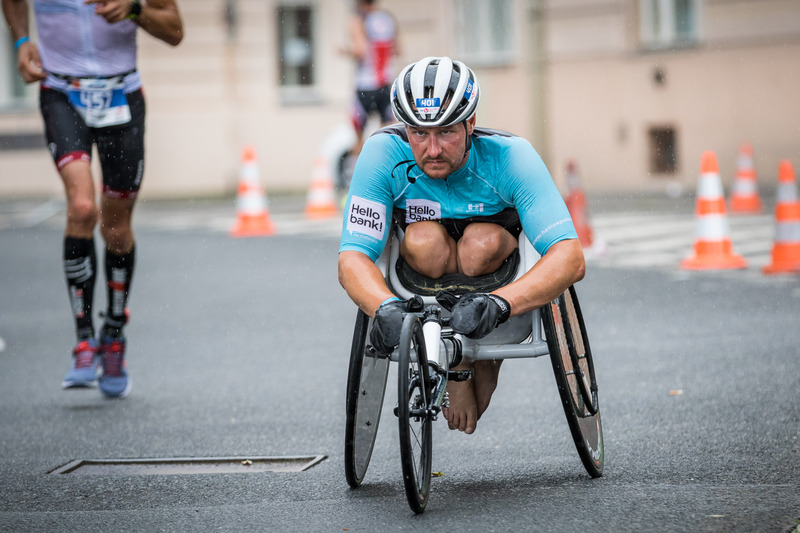 He became the first Czech handicapped athlete to finish CEZ Jizerska 50, he is the last year’s world champion of Ironman 70.3 and also the winner of several Czech and European handcycling competitions. This year he’ll join FORD CHALLENGEPRAGUE. In 2002, Jan and his friend were struck by a car while they were coming home from football training. Jan managed to deal with the difficult situation and gained handicap and he is currently one of the most successful sports talents. He became historically the first Czech who managed to finish CEZ Jizerska 50 and Vasaloppet, the most exacting cross-country race in the world (90km). Last but not least, he is also dedicated to triathlon – his greatest success is the world victory in Ironman 70.3. During his triathlon career, he has participated several times in CHALLENGEFAMILY races and he plans to take part in this year’s FORD CHALLENGEPRAGUE which will take place in the heart of the Czech Republic on July 28. “I joined the first year of triathlon race – TriPrague. Over the past few years the event moved forward greatly. Everything has been professionalized but the main thing has not changed – pleasant atmosphere and friendliness. Moreover, I think that it would be strange not to join this event if it is in heart of our homeland,” Tomanek says. However, he probably won’t attend other CHALLENGEFAMILY races due to the term collisions with ITU Paratriathlon World Cup. “It is a pity, that CHALLENGEFAMILY structure doesn’t have its own ranking just for handicapped athletes. In other world triathlon series it is also common, that race structure officially includes the handcycle category which is intended only for athletes who compete in a wheelchair.” Nevertheless, he admits that his interest in participating in CHALLENGEFAMILY series would increase if the category for handicapped athletes and handcycle division was globally established. Tomanek’s current top goal is to qualify for the 2020 Paralympics in Tokyo. “To qualify to Tokyo is, of course, my main ambition. 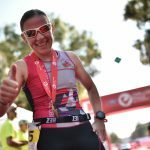 From the general point of view, it is very difficult to compare the triathlon training of handicapped and non-handicapped athletes,” Tomanek explains. “Of course both are about swimming, cycling and running. However, the sport on a wheelchair has other specifics and the major difference is in the dose of training – I need to be very careful not to overcome it. It is necessary to realize that arms supply the function of legs and often trunk as well,” Tomanek described his preparation. Jan Tomanek will present together with more than a thousand competitors at the start of FORD CHALLENGEPRAGUE on July 28. 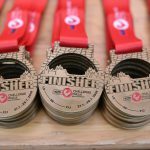 Applicants can still register at www.challenge-prague.com.